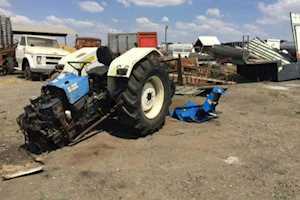 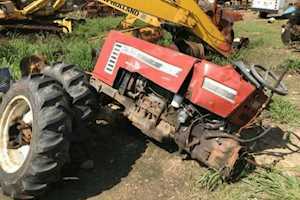 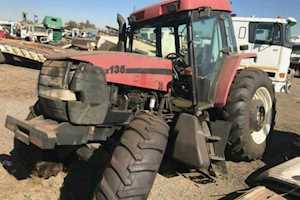 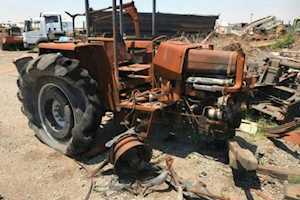 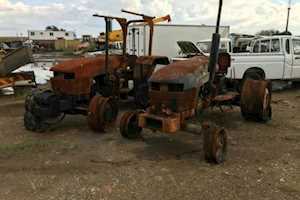 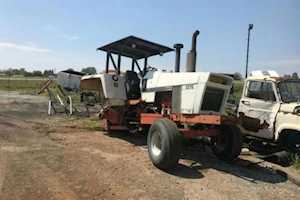 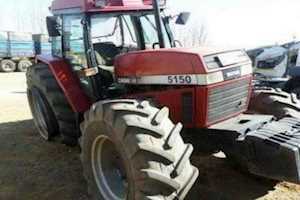 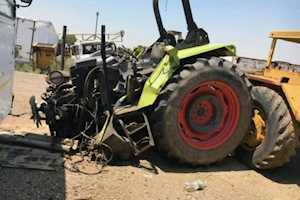 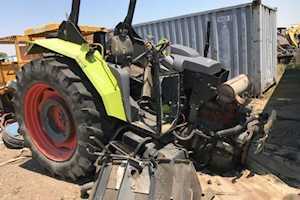 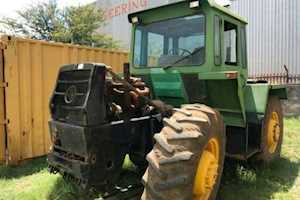 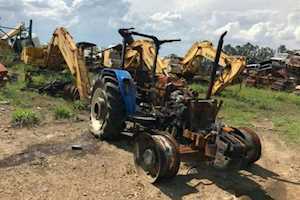 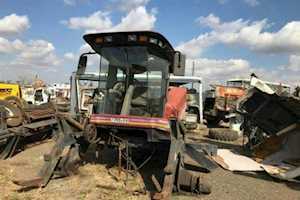 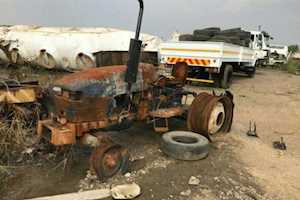 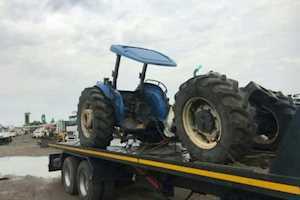 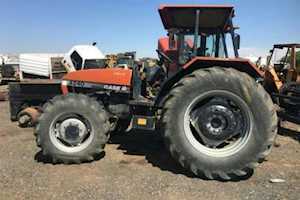 Find all the farm-equipment spares, parts and components in South Africa listed on Truck & Trailer. 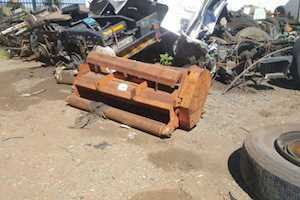 24 x 3w 14" led work driving fog flood light roof bar off-road 4x4 atv utv suv truck * voltage: 10-30volt dc * length: 35cm * waterproof grade:ip67 * color temperature:6000k * light type:spotlight,floodlight * operating temperature:-40degrees celsius-60degrees celsius * lens:pc mirrior * flux:4050 lumens * life:about 50,000 hours * material: aluminium die-casting shell * mounting brackets:stainless stell brackets 1.power, high brightness,single lamp beads reach 4050lm 2,installation is simple, can be freely adjust the positon and angle of the installation; 3,good quality, all alluminum alloy shell, high temperature and corrosion resistance 4,long life: more than ordinary advanced led light bulbs, more than 50000 hours life 5, aluminium casing, shock-proof waterproof better 6, light perception:a softer light to prevent glare 7,waterproof and anti-corrosion: it can be used in the rain or harsh enviroments 8,wide operating voltage range: it can apply to different types of vehicles,atv,truck,engineering vehicles,(excavator,logging, road rollers, bulldozers,cranes,mining vehicles)trucks, trains,ships buses tanks and so on. 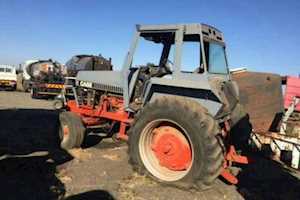 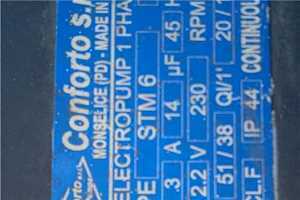 3Cylinder perkins engine for massey tracktor 35.135.complete with radiator.startor and altenator..good runner.vanderbijlpark..